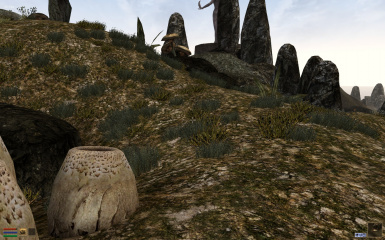 This mod initially started as a part of an undertaking that was just getting my game ready for the actual playing. You know, downloading zillions of mods, installing MGE, extracting BSA-files, fighting incompatibilities and whatnot..
And I don't like things that are incomplete. 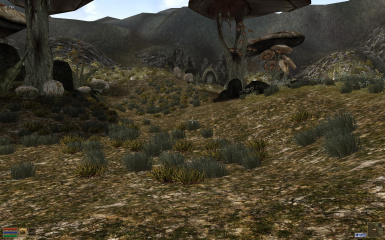 I wanted at least a bit grass at Azura's coast. Otherwise I would not have wanted grass at all. So, I went on downloading Yacoby's Mesh Generator. 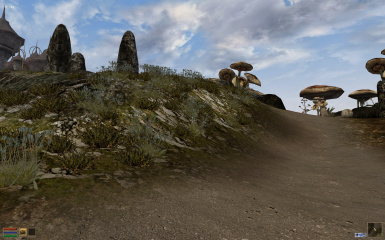 I modelled two grass meshes.. uff.. and made grass-textures that I thought would maybe fit to Azura's Coast. My approach was very modest. No large thing. Just a bit grass here and there. It should be a manageable thing, one that should not take ages to complete. I accepted the fate and did all necessary fixes in both regions. The grass in each region should no longer be floating but.. inevitably there will be places where grass is still hiding under stones and buildings... I took care of the worst things though, I hope. So, I decided to share my results with you all and hope there are people who are going to like what I made. 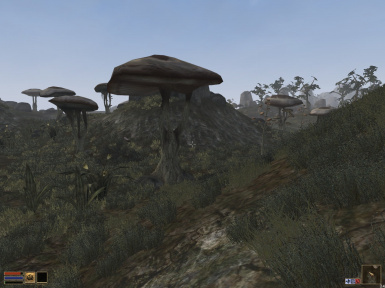 You will notice that density of the grass is a bit lower than in vality's grass mod. That was because, as said, I was aiming to make this for my own use, initially. 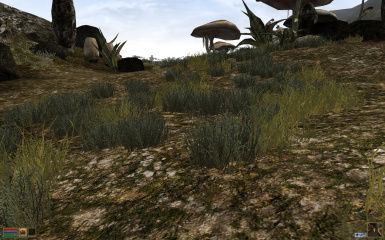 -the textures for the animated grass have been combined into a single texture. 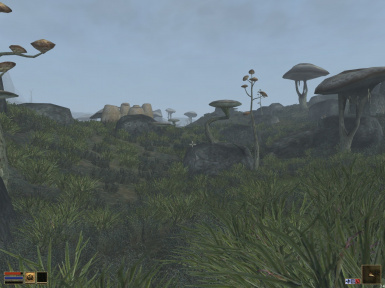 -New grasses with new textures have been added for more variation. -another bunch of misplaced grass-pieces have been moved. 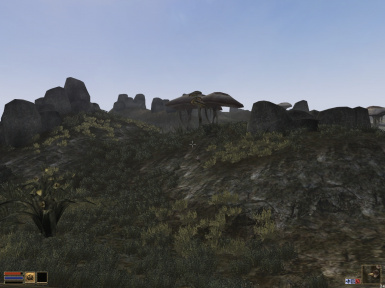 -The plugin for TR has been renamed into "Grass_TR_TI&M"
-Many floaters and bleeders have been fixed, most noticable in Tel Aruhn.